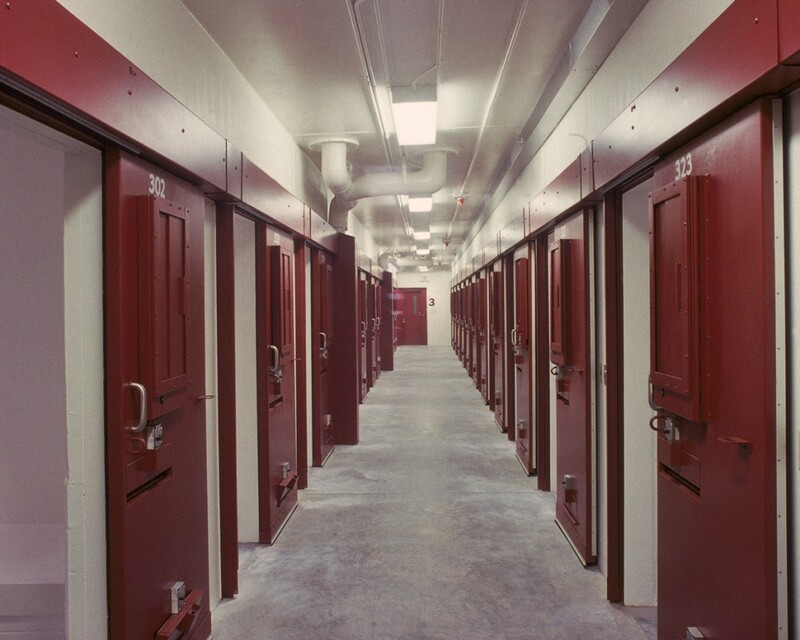 The Wisconsin Secure Program Facility (WSPF), Wisconsin’s most secure correctional facility, was designed to safely and humanely house, manage and control Wisconsin’s toughest inmates who demonstrate serious behavioral problems in other settings. WSPF provides inmates the opportunity to acquire skills needed for their possible integration into less secure correctional environments. 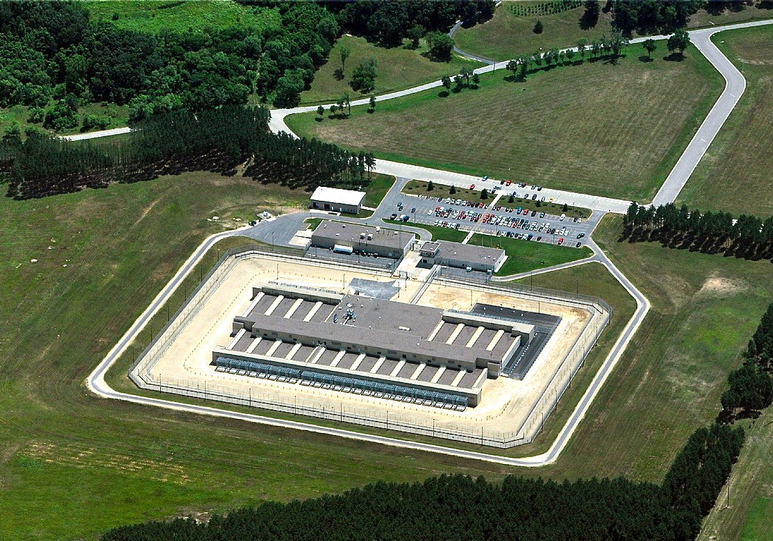 The Wisconsin Secure Program Facility also houses general segregation inmates. 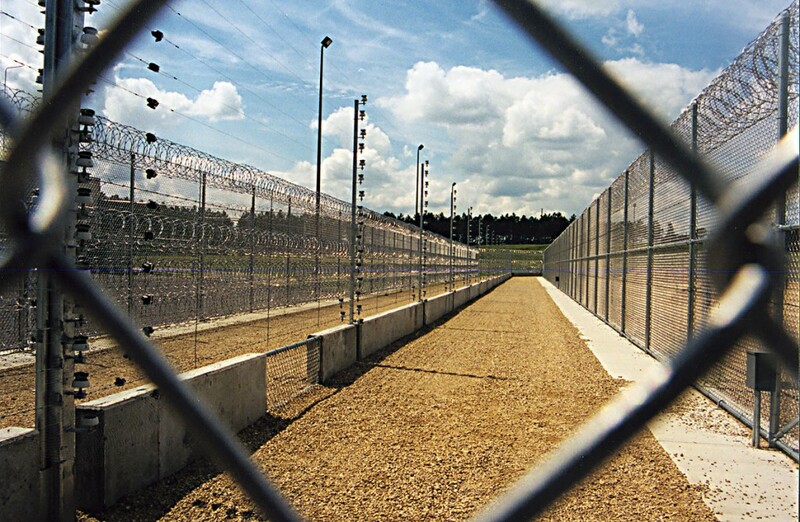 The facility has a 3-tier security perimeter with two outer fences with razor ribbon throughout. The center fence features an electrical charge that will activate into lethal mode when touched. 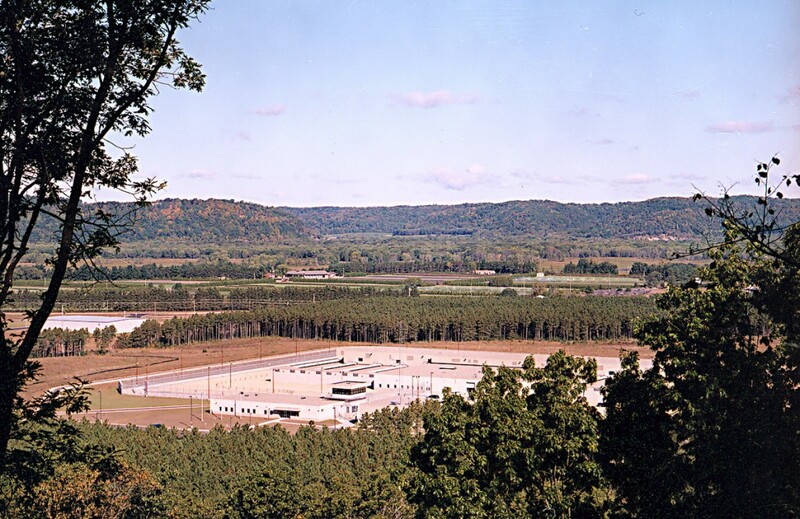 This system eliminates the need for guard towers, saving millions of dollars in staffing costs. Potter Lawson associated with HOK for this project.